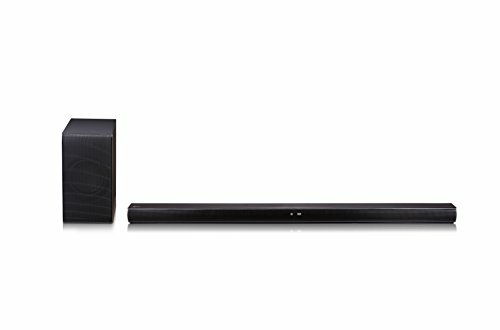 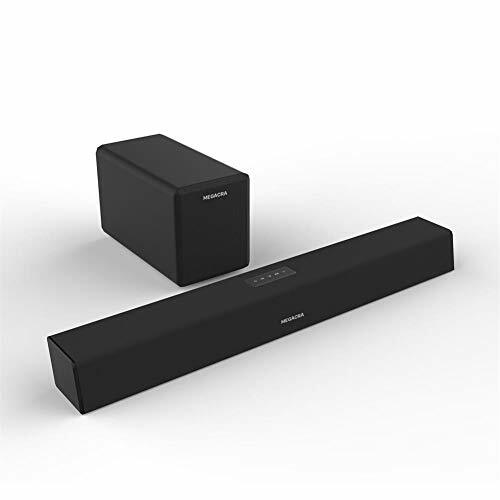 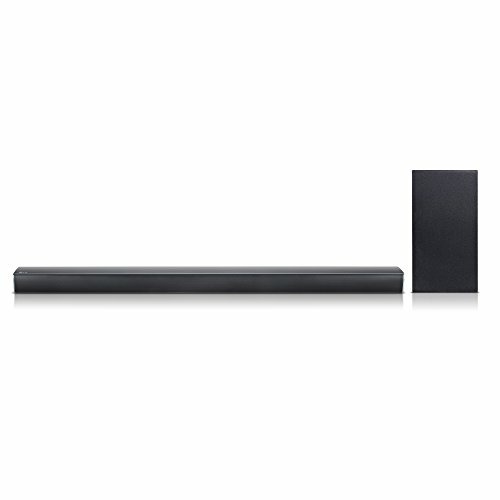 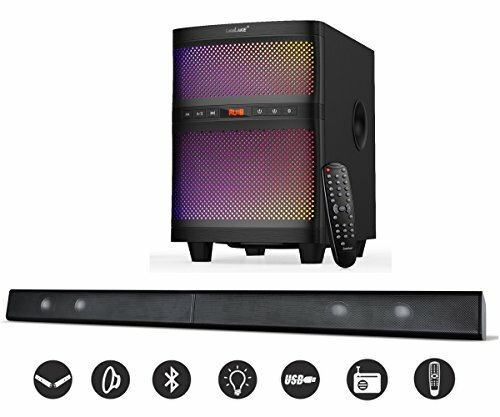 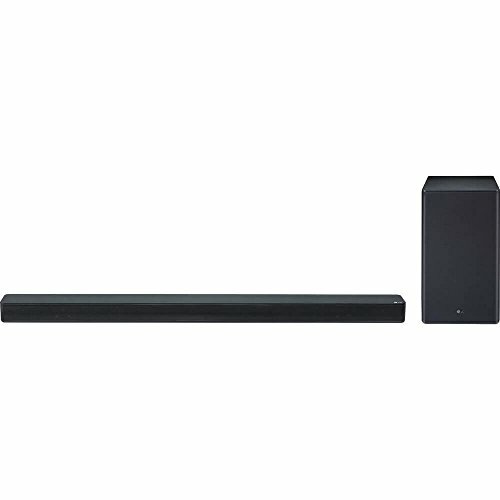 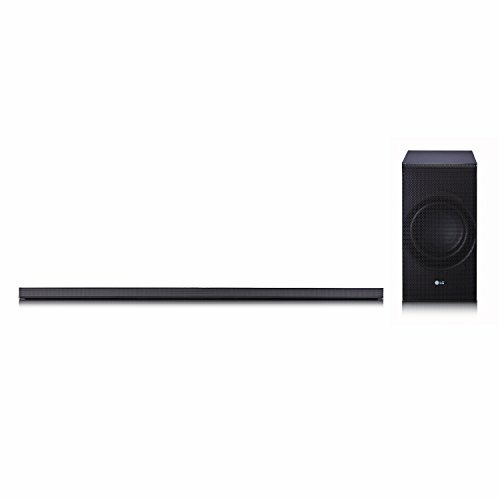 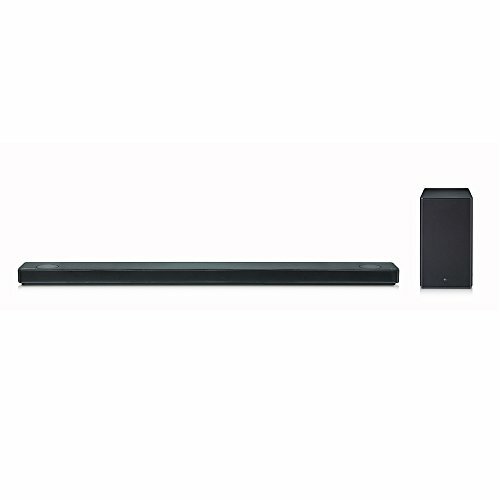 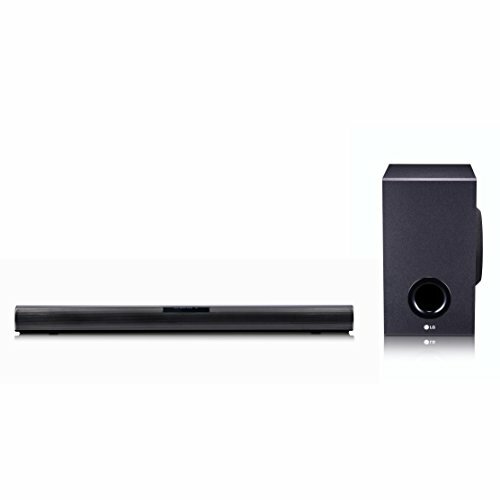 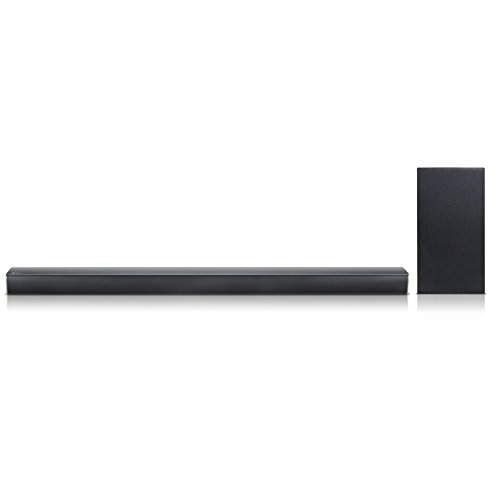 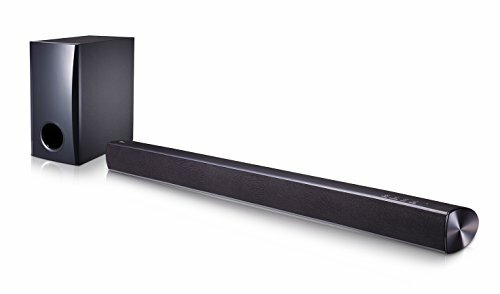 Installation is simple and speaker wire management is reduced with the wireless subwoofer. 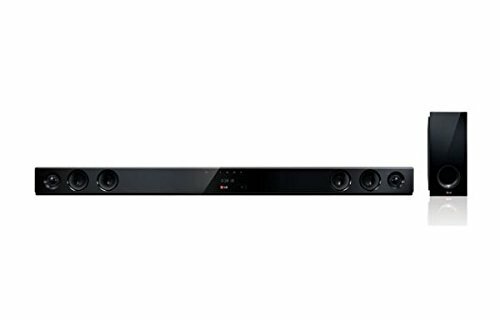 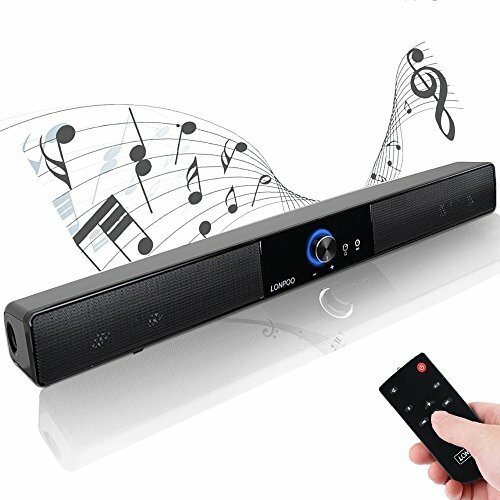 2 optical inputs allow you to connect multiple audio devices at once for your convenience. 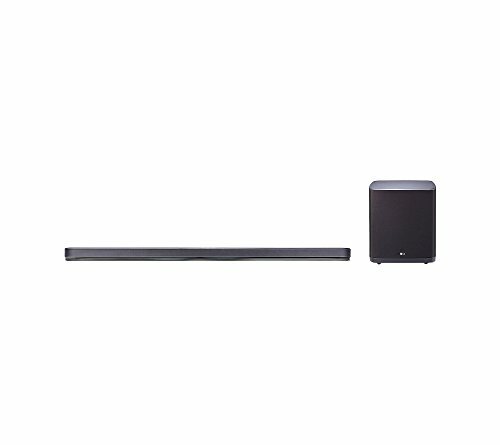 Supplied wall bracket allows for optimal placement.